Studying in Lancaster? 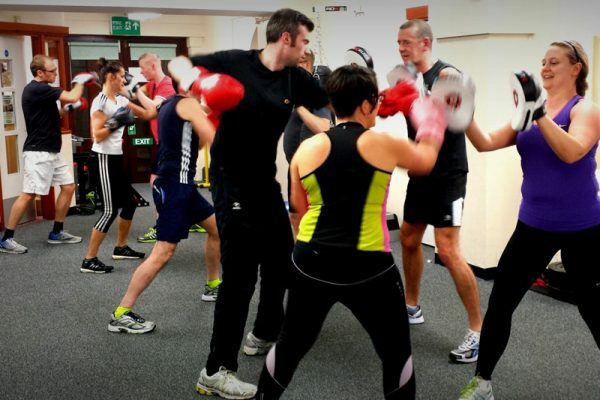 Enjoy our city centre gym and fitness classes from just £15 per month! As a student, you are most likely living off a pretty strict budget. We are pleased to tell you that whatever your allowance, you don’t have to compromise your fitness! Students have a choice of taking out a 6-month or 12-month membership, or getting a massive 15% student discount on our pay-monthly, no contract memberships. Want to try us out first? Sign up for a free week trial here. Our most popular membership option for the students of Lancaster! Not sticking around for a year? Our 6-month option could be perfect for you. Students get a generous 15% discount on our standard month-only memberships. Check out our Bronze, Silver and Gold membership options. Why join us at Train Together? We also have a fantastic variety of functional/individual equipment including medicine balls, bands, dipping bars, boxes, Swiss balls, boxing bag, sand bag, ropes, tires, ladders, hurdles and a TRX. Our Classes run Mondays-Thursday 7:10 – 20:00, Fridays 7:10 – 19:15 and Saturday 9:00 Bootcamps – that’s early enough to wake you up after a heavy night in Sugarhouse just in time for your weekend of work and EXTRA partying ;). Every class is different, including weight training, cardio and circuits. 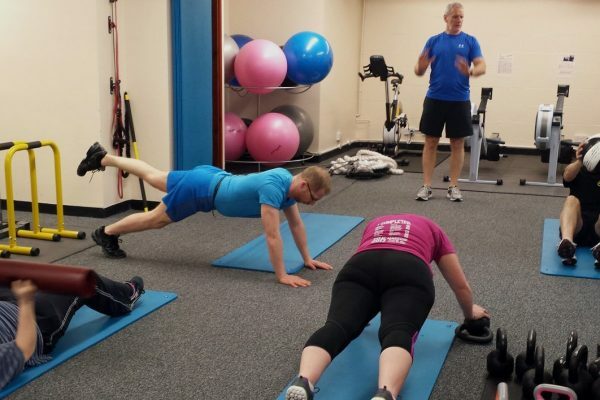 Our team of Personal Trainers are the best at getting your body moving – busting fat, building muscle and burning off Gregg’s Sausage Rolls*. If you’re new to fitness classes, use this opportunity to get some tips, explore new exercises and improve technique and form (perfect for knowing how to use weights and get the most out of your time in the gym). Signing up is easy! You can pay for your membership online or pop in to see us, have a look around and sign up with cash or card. There’s no sign-up fee to worry about and we’re confident you’ll love what we have going on. Give us a bell on 01524 389616 if you want to know more, or fill out the contact form below. Interested in a student gym membership? We’d love to hear from you! If you’d like to find out more about our student memberships get in touch today.